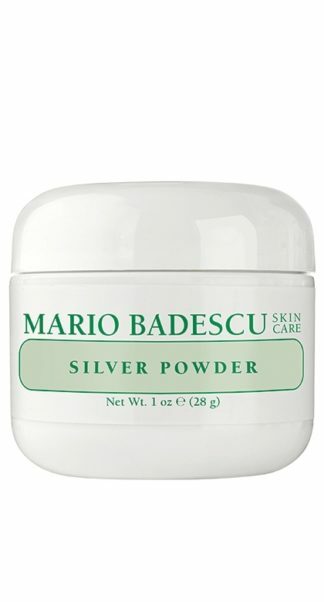 Unique spot treatment featuring Sulfur. 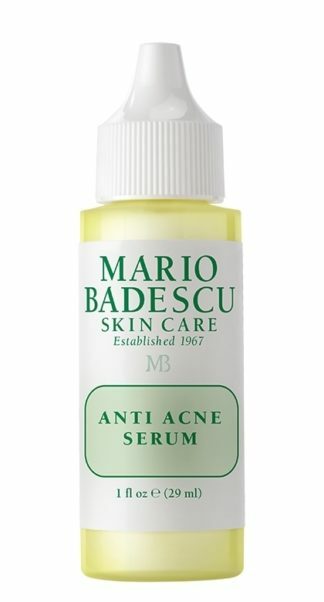 Helps shrink small bumps and pimples. 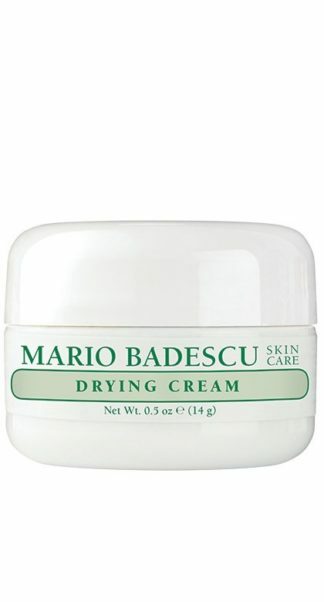 Ideal for: Pimples and small, under-the-surface bumps. 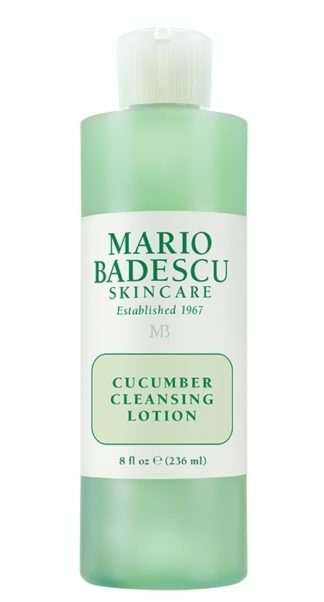 #MBSKINTIP: This is the ideal product for targeting clusters of breakouts—but remember: apply onto affected areas only. 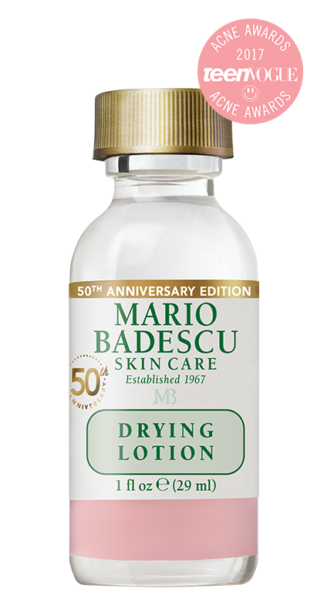 How to Use: Apply sparingly on pimples by dabbing with fingertip until cream blends into the skin. 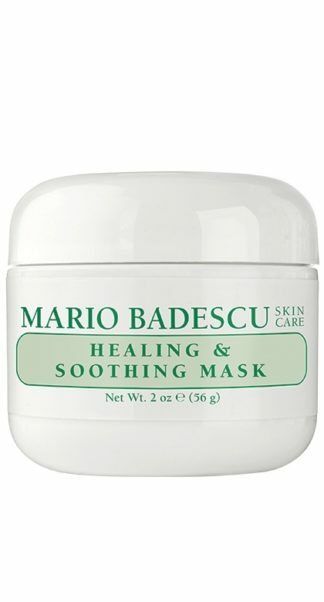 Best when applied after moisturizer, before make-up.